The healthcare field is growing — and it needs leaders. According to the Bureau of Labor Statistics, healthcare support and healthcare practitioners are expected to be among the fastest-growing occupations between now and 2026. As the workforce grows and the demand for healthcare increases, it becomes even more imperative that there be strong leaders to guide the way. AHU’s response to the increasing demand for healthcare leaders is our online Executive Master of Healthcare Administration. The EMHA program is designed for healthcare administrators who already have at least three years of experience in the field. It helps prepare you for the evolving roles that will oversee the future of the healthcare system. During the EMHA program, you will learn to finance major changes and forecast the future needs of your institution with confidence, preparing you for a role as the Chief Financial Officer at a hospital or other healthcare institution. 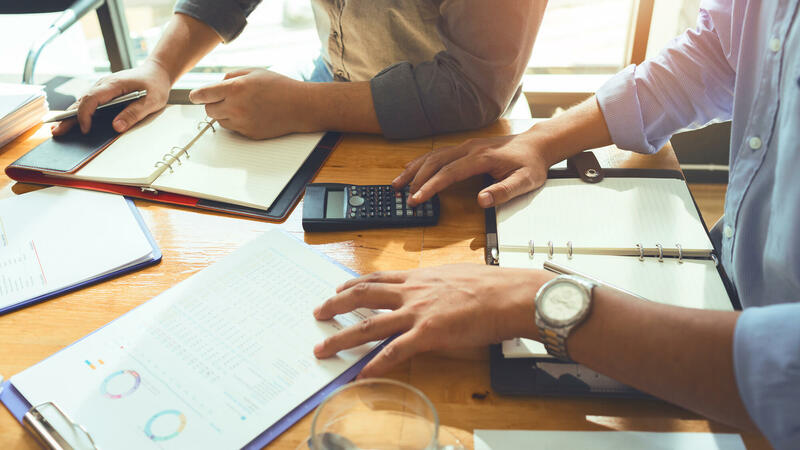 EMHA courses include advanced managerial finance and accounting, strategic leadership, and healthcare informatics, which will improve your foundation and inform your vision. Source. The CEO of a hospital or healthcare system oversees all aspects of operations and performance, all while leading strategically with long-term success in mind. 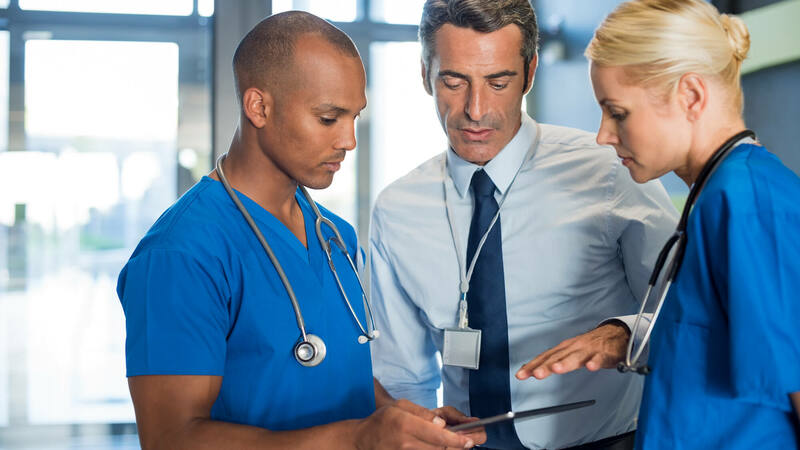 With an online EMHA, you learn to lead initiatives, set goals for your institution, and drive important developments that quickly respond to changes in policy and to evolving healthcare trends. Strong leaders who know how to make the right executive decisions are what today’s healthcare system needs. Source. Quality and patient safety are two concerns that are at the heart of today’s health systems. 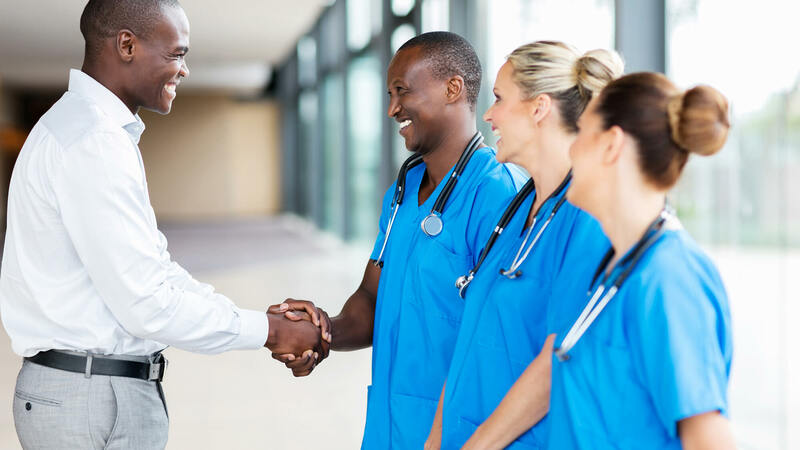 During the online EMHA program, you’ll learn business skills framed by healthcare settings, fully preparing you for a leading role in ensuring patient safety and the healthcare system’s compliance with regulatory requirements and statutory mandates. Source. How Can an Executive MHA Help You Advance to Top Healthcare Management Jobs? AHU’s online EMHA will sharpen and strengthen your focus as a manager. The degree is designed for managers who want to do more — whether that means moving into a new role or promotion or improving in your current work. Each of the courses in the program show you how to conceptualize, analyze, and apply vital concepts to manage multifaceted health systems. Interpret consumer behavior and improve marketing efforts. Form strategies to increase productivity and advance your competitive position. Extend your financial management skills and solve problems at the executive level. Develop secure health record databases that effectively measure health indicators. Push for progress in both individual and population health management. Ready to learn more about the EMHA program offered by AHU Online? Meet our expert EMHA faculty. See the admission requirements and start your application today.